Casee Burgason Interior Design is a full service design studio specializing in both residential, commercial and hospitality design. With over 14 years of experience Casee's interiors are reflective of her clients' personal style and identity. She blends modern designs with traditional elegance resulting in spaces that are warm, functional and inspiring. Much of her work is enhanced by her past experience in the art and antique markets. 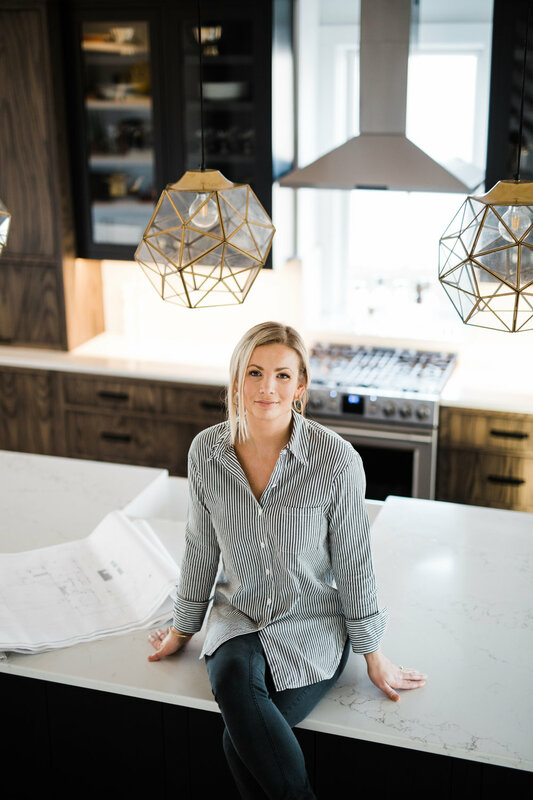 Casee is a native Iowan and received a degree in Interior Design as well as a minor in Construction Management from CIDA accredited Colorado State University. A semester in Europe inspired her love for Classical Art and Architecture. Casee interned with the bay area firm Jessica Hall Associates in Larkspur, CA as well as St. Onge Interior Design in Mill Valley, CA. After graduation Casee began working with celebrated Miami interior designer Sam Robin. Notable projects are 900 Biscayne Blvd - a luxury condo high-rise located in downtown Miami, The Astor Hotel in South Beach, public spaces for 1000 Venetian Way building, Casa San Agustín Cartagena, Colombia and the art installations for the St. Regis Hotel Bal Harbor, FL.